ROOFWest Painting Service offer a complete range of painting services commercial and industrial applications through to house and residential painting. 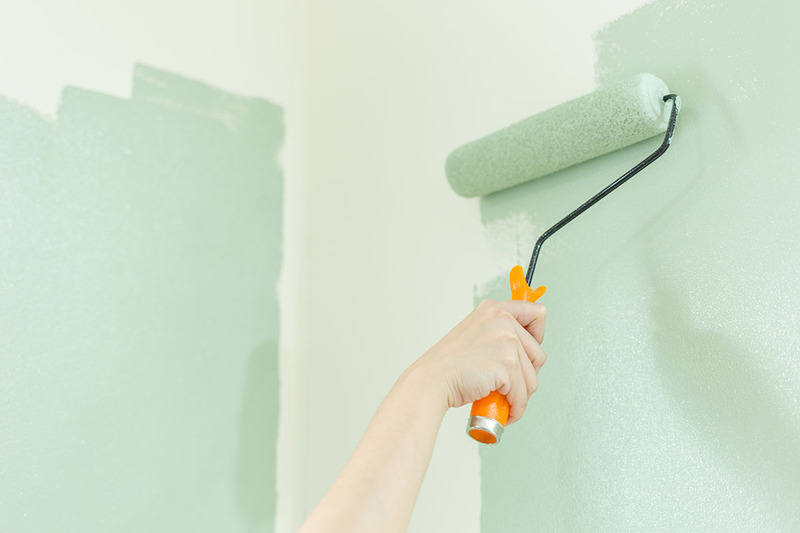 At ROOFWest Painting Service All our painters are fully insured, qualified tradesmen that are experienced in range of commercial and industrial painting services. Whether you are looking for an external facelift of an office building that required scaffolding or repainting a hotel room as part of your refurbishment we have the experience and knowledge to get the job done on budget the first time. 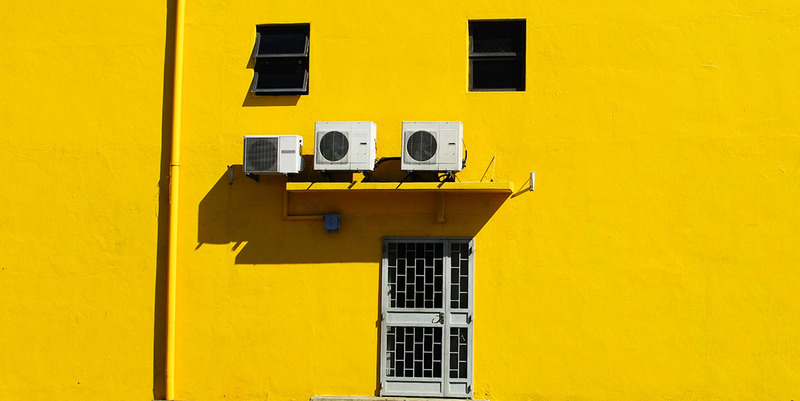 ROOFWest Painting Service offers a commercial painting service to a range of different customers in the greater Bunbury area including Harvey to Busselton. Well maintained paintwork not only protects your valuable asset it also gives confidence to the tenants and occupants of the building. There is nothing more demoralising than peeling, fade paint; imagine the impression it reflects and that could be to your customers. Painting is one of the easiest and cost effective ways to provide a great work environment whether that is an office space, a retail shop, hospitality or in the educational space. In some commercial situations peeling paint is not only undesirable from an astatic point of view it is also a health hazard. ROOFWest Painting Service provides high quality, professional interior and exterior commercial painting for all your needs. We can also provide an after hours service to reduce office hours disruption for commercial premises. 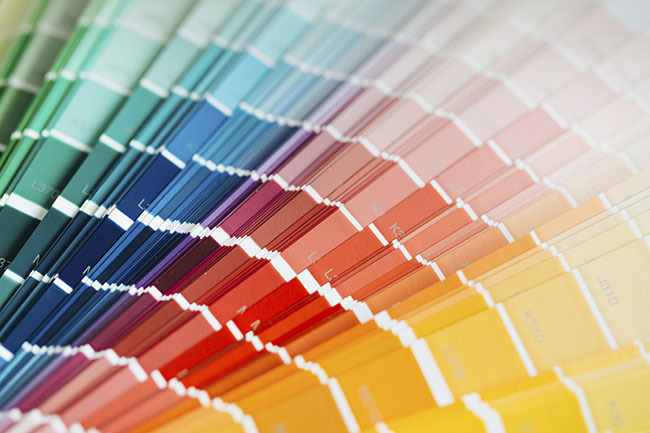 We provide Industrial Painting Services for both repainting and new work. ROOFWest Painting Service can organise all the council or shire permits that are required plus the use of equipment that will be needed such as scaffolds, elevated work platform (either scissor lift or cheery pickers). All our painters are fully insured, qualified and experienced in commercial and industrial painting. 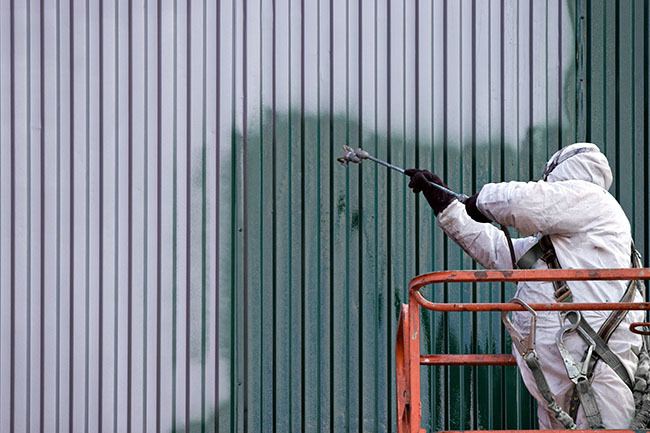 Need graffiti protection or a graffiti removal service, we have over 20 years of experience and can quickly have the problem remove and protect the service if required. See our Graffitti Removal Service page for more details. Call ROOFWest Painting Service for all your Commercial and Industrial painting needs. We cover from Harvey to Busselton in the great Bunbury area call Tom on 9795 9900 for a free quote.